On days six and seven of our Scottish Journey we visited Loch Ness and Fort Augustus, saw Ben Nevis and the Commando Memorial, stayed at the Clan Macduff Hotel in Fort William, as well as visiting Neptune’s Stair Staircase and enjoying a cruise on Loch Linnhe on Souter’s Lass. Starting from the eastern end of Loch Ness was the better route for us as it meant we could stop at the two best viewing spots on Loch Ness which were on the A82 before Drumnadrochit. 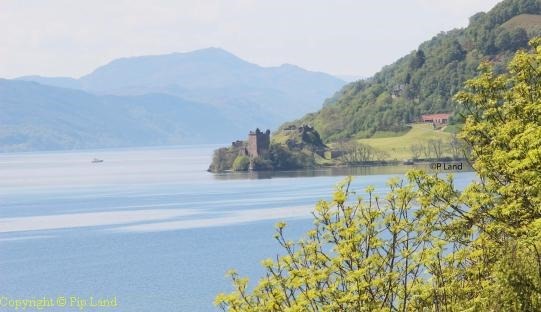 At the first there were steps down to the side of the loch (above), and at the next a good view of Urquhart Castle (below). This once-royal residence, which was largely abandoned in the 17th century, is now one of the most visited castles in Scotland. 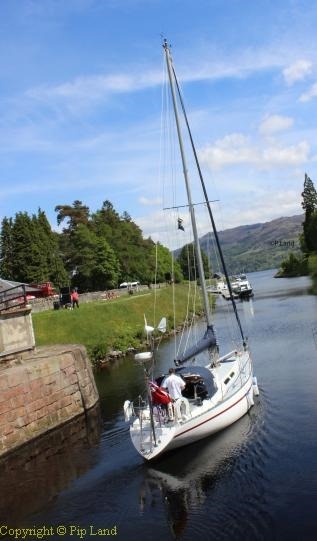 But we chose to carry on to Fort Augustus to see the locks on the Caledonian Canal. Below looking across the locks to Loch Ness. Yet again we were fortunate with the weather and were able, like many others, to enjoy the sunshine and watch boats slowly make their way down the locks into Loch Ness (left). And we were fortunate to find The Little Neuk with its salads and great fillings for baguettes. 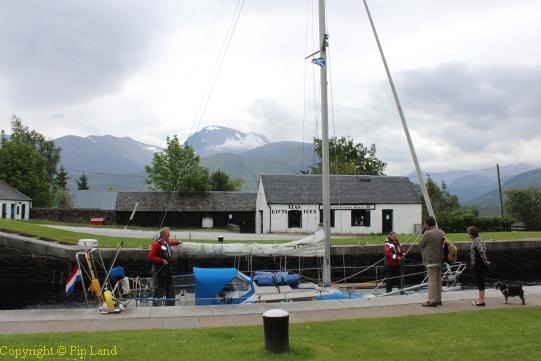 After viewing the locks and marvelling at the modern, electrical equipment for operating them, we visited the Caledonian Canal Visitor Centre to learn more about this 60 mile link between the west and east coasts of Scotland. 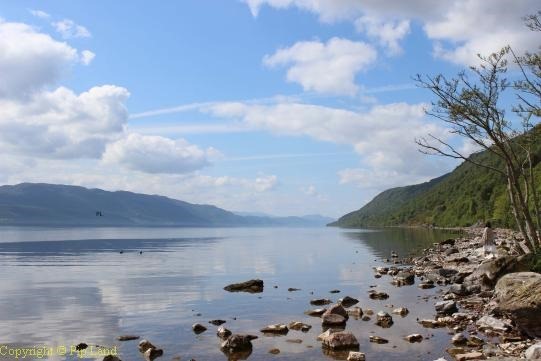 Only one third is man-made as the rest is formed by the four lochs (including Loch Ness) along the Great Glen. The display at the Centre provided a lot of insights in the difficulties that the engineers, William Jessop and Thomas Telford, faced in the early 19th century. The 22-mile long canal with its 28 locks took 19 years to complete. 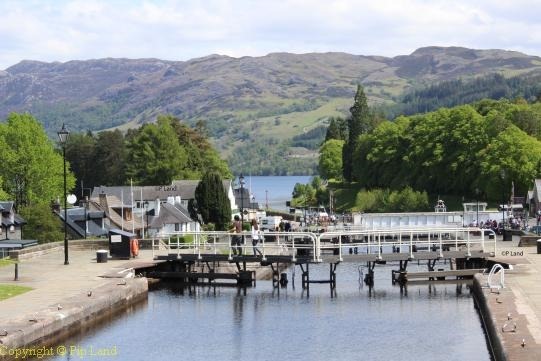 Eight of the locks are near Fort William and are known as Neptune’s Staircase. 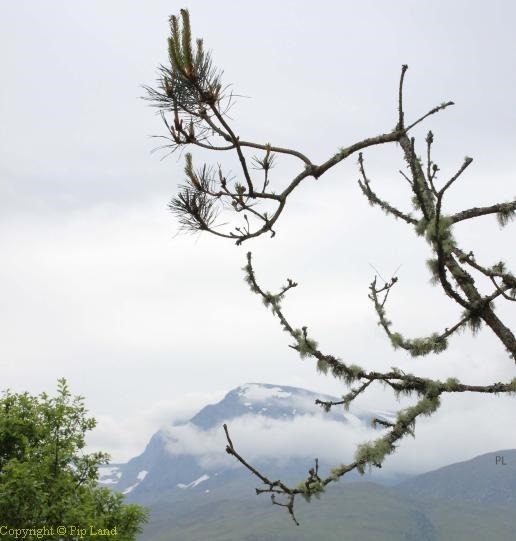 So we headed west and soon just one landmark dominated the stunning views around us – and that was Ben Nevis. At 1,344m (4,409ft) this is the highest mountain in the British Isles. 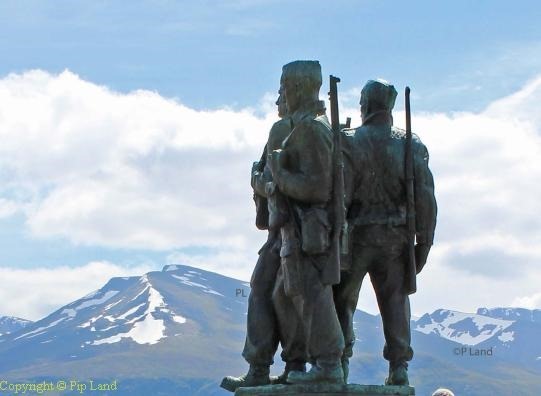 At Lochaber, however, Ben Nevis has to share the limelight with the Commando Memorial. This bronze monument to the men of the original British Commando Forces raised during World War II was unveiled by the late Queen Mother in 1952. 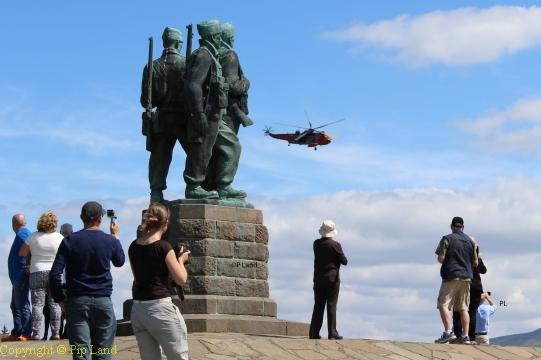 And while we were there the crew of a Royal Navy helicopter staged its own flypast to honour the commandos (below). 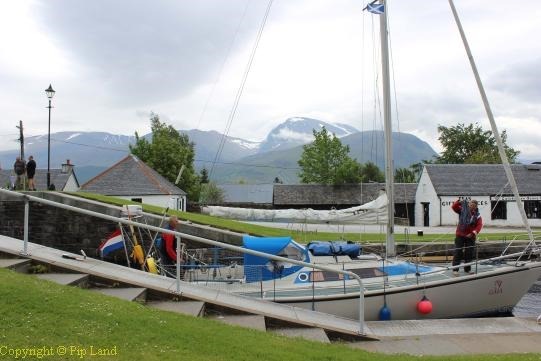 We would see a lot more of Ben Nevis from Neptune’s Staircase and Loch Linnhe the following day. Our own very enjoyable and often awe-inspiring journey that day finished in the best way possible – at a wonderful hotel overlooking Loch Linnhe. By the end of that evening we were so glad we were staying two nights. 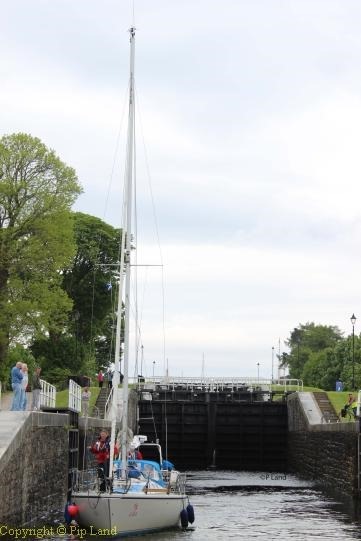 The first attraction on our list that day was Neptune’s Staircase – the longest staircase lock in Britain. 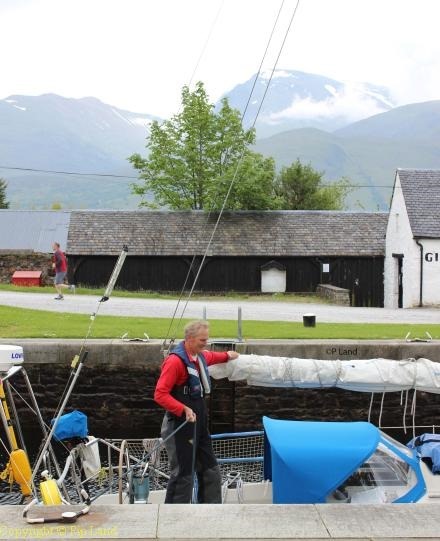 Besides some great views of Ben Nevis (above) it was also interesting to watch the Hofstras on the Dutch sailing yacht, Gaia, complete the descent of the eight locks and, having dropped 64 feet in about an hour, sail away into Loch Linnhe. The weather stayed fine while we were at the locks but that afternoon a cold wind began to blow and it threatened to rain. Even so we embarked on the Souter’s Lass, run by Crannog Cruises, for an excursion on Loch Linnhe. 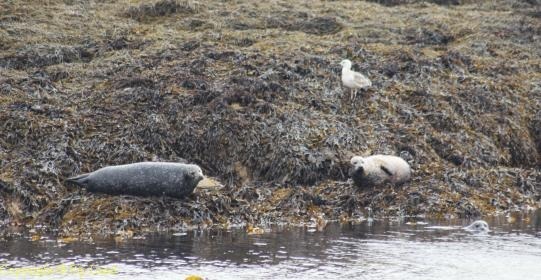 We braved the deteriorating weather until we had seen a few seals and then joined the other passengers in the cosy bar. 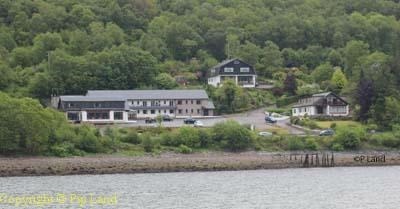 Then it was back to our comfortable room with its view of Loch Linnhe to prepare for yet another memorable supper at the hotel. This time a beautifully presented meringue with fresh fruit cocktail was created especially for me because, as usual, there was nothing on the desert menu I could eat. I was so impressed and it tasted so good. How nice to see our boat on your website. We returned home after having completed the circumnavigation of Scotland by returning via the Orkney Island of Westray to Wick, from Wick to Arbroath and home again.